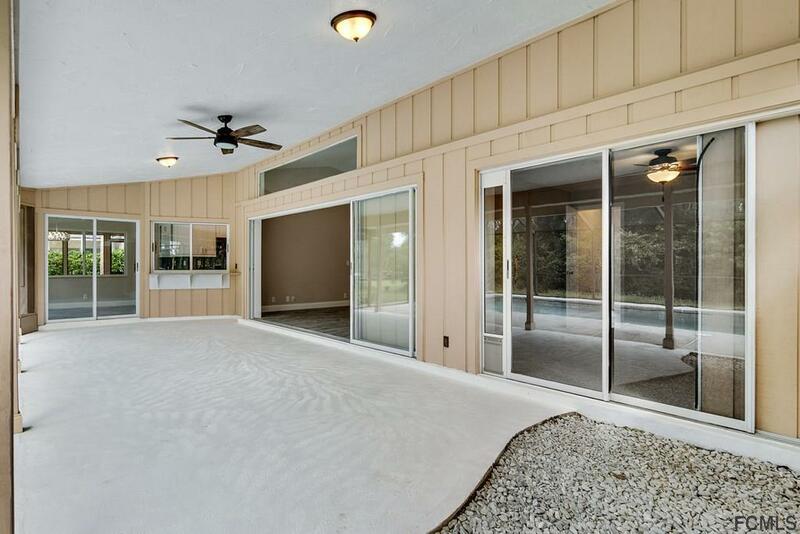 Live the Lambert Lifestyle. 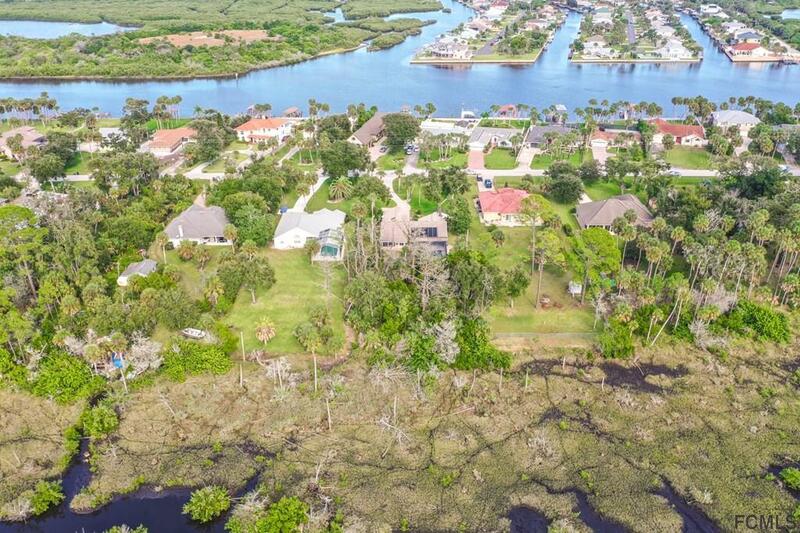 Life on the river in a quiet neighborhood with river views and multi-million dollar homes. 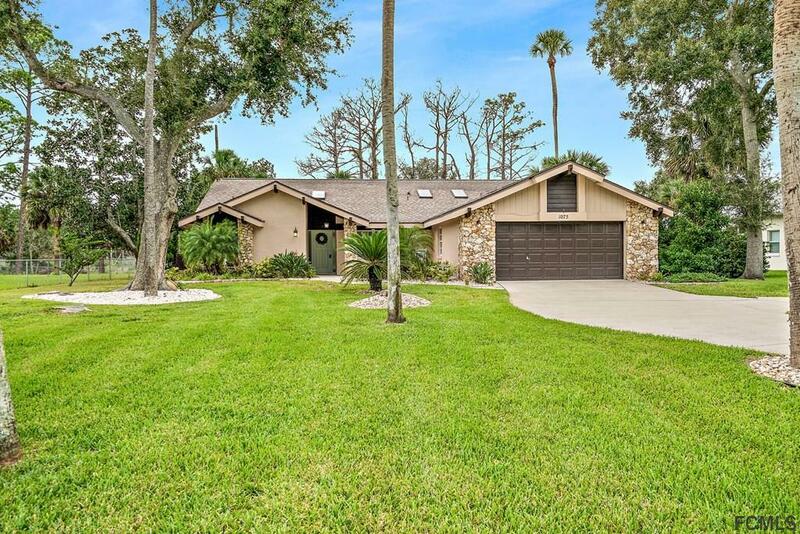 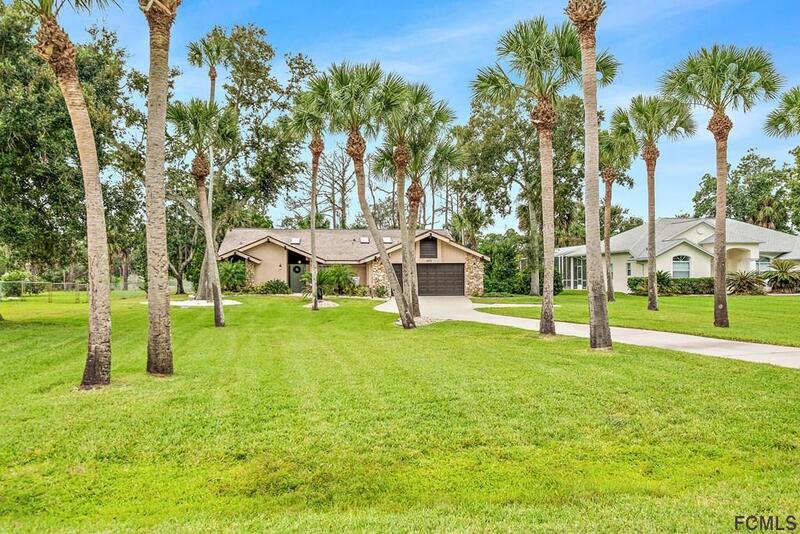 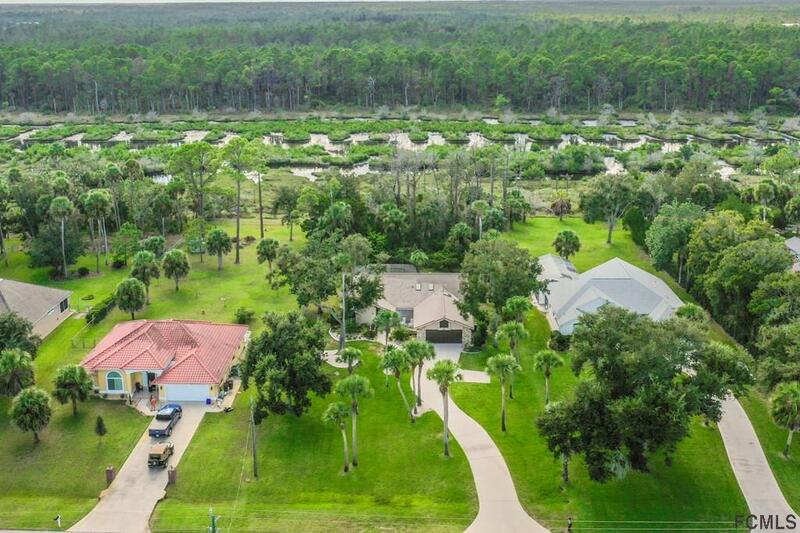 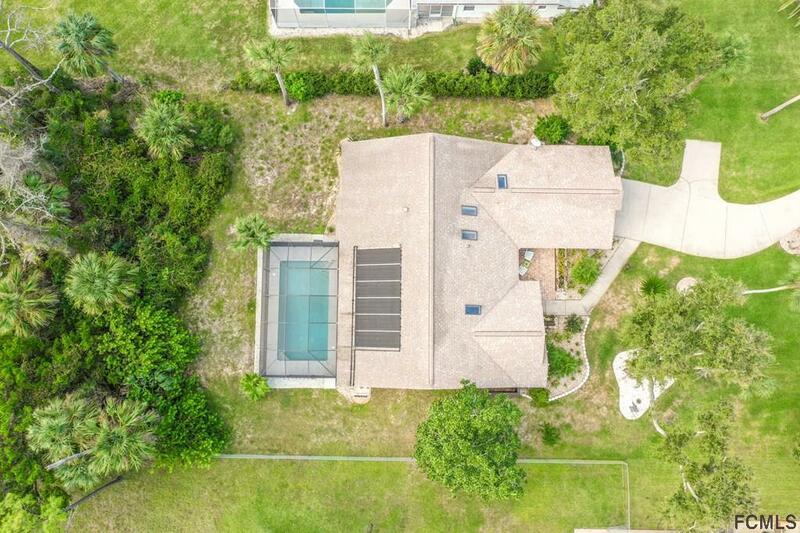 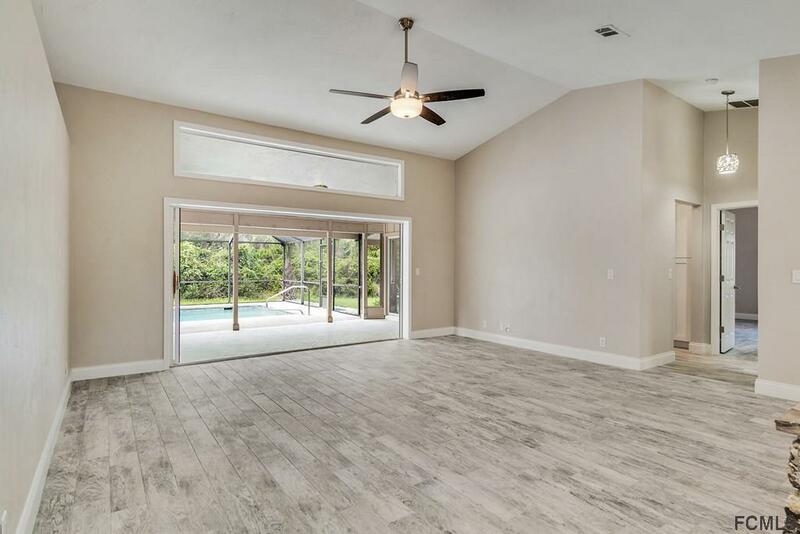 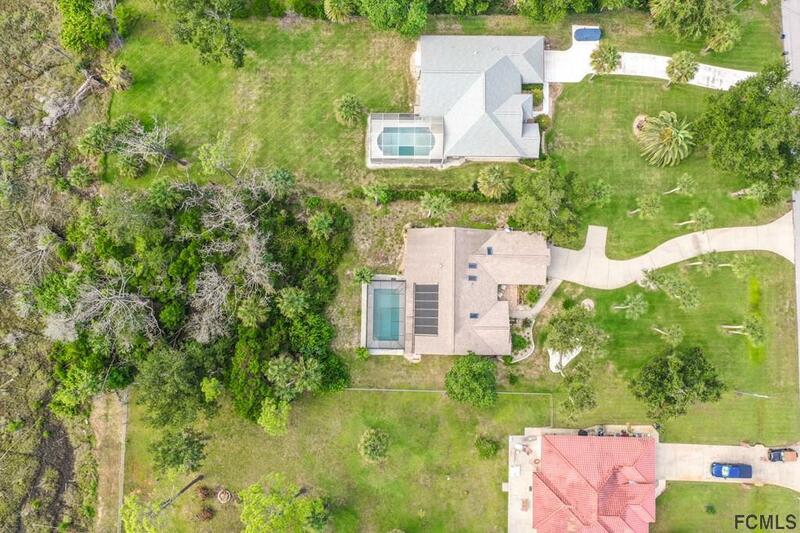 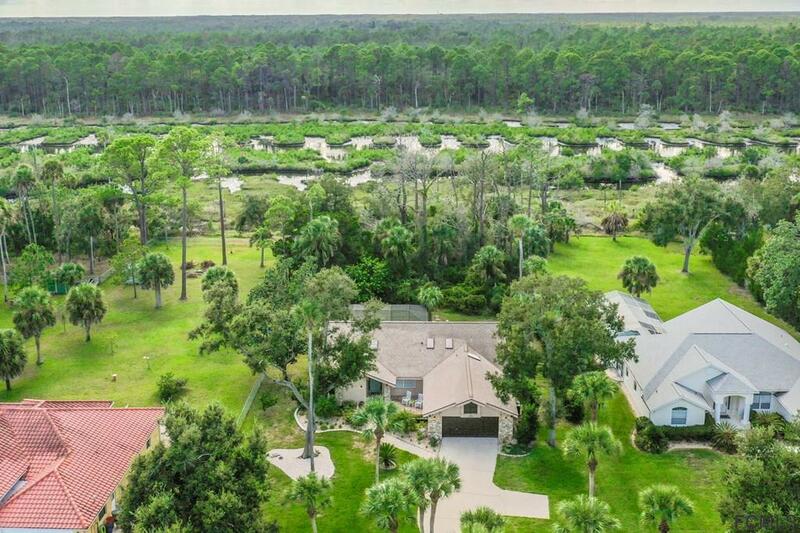 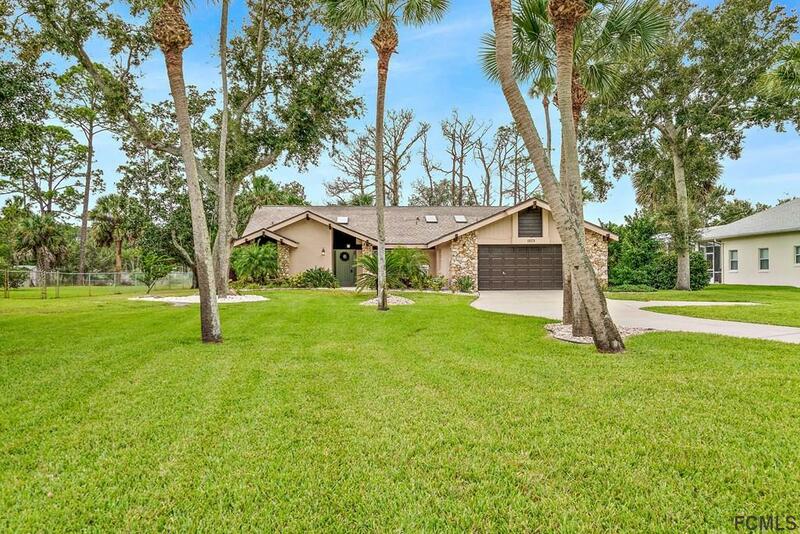 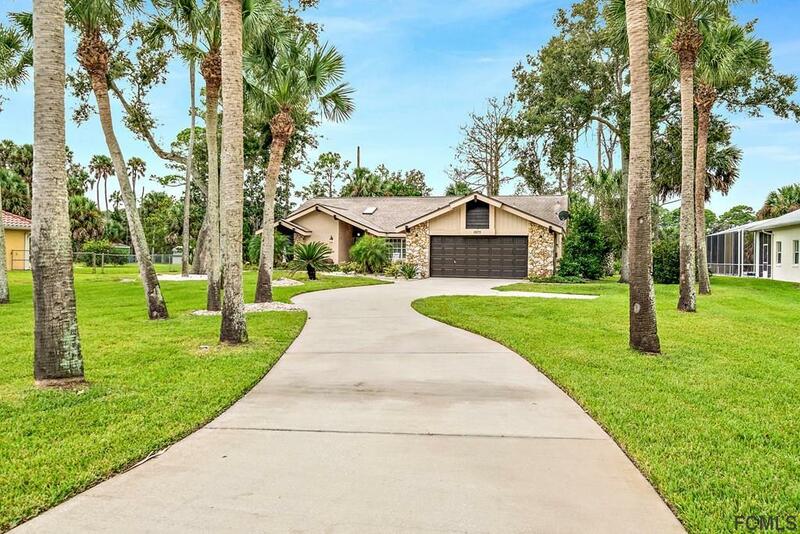 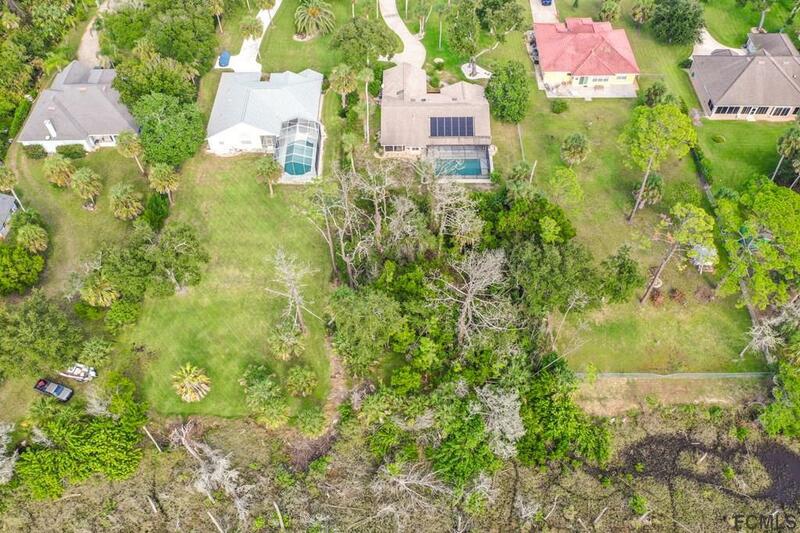 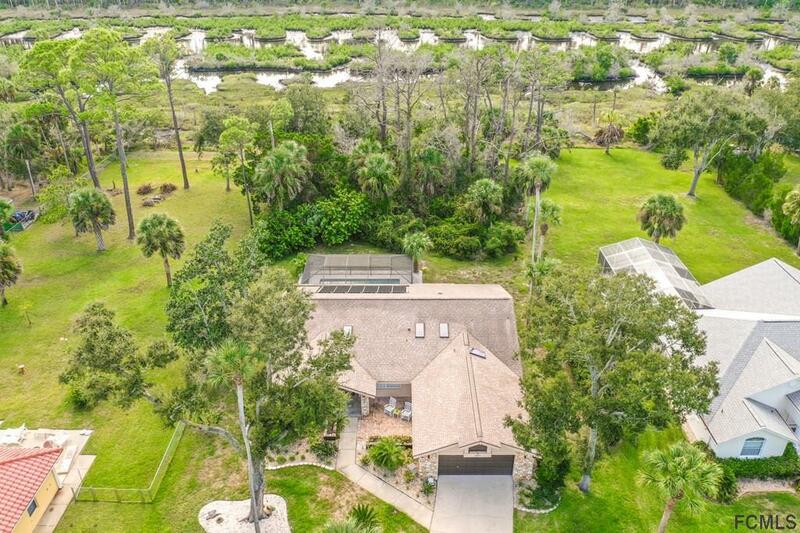 This home sits on over 1 acre with marsh frontage and has been completely renovated to appeal to the pickiest buyer. 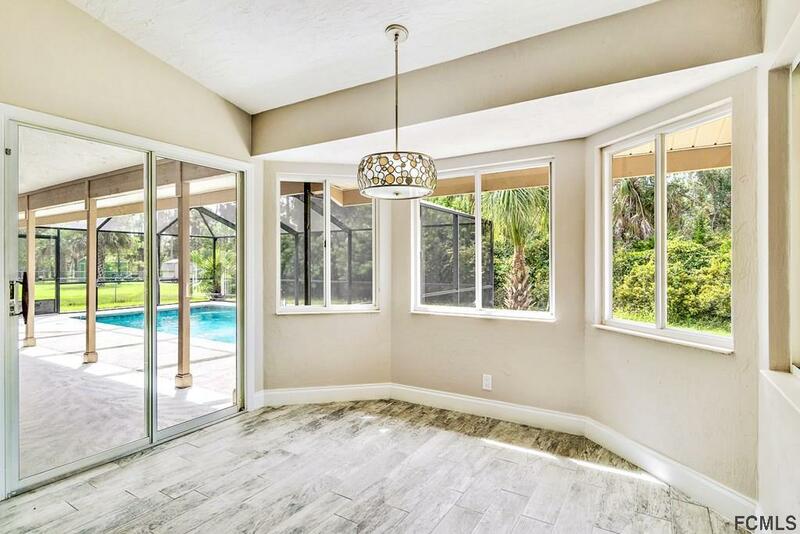 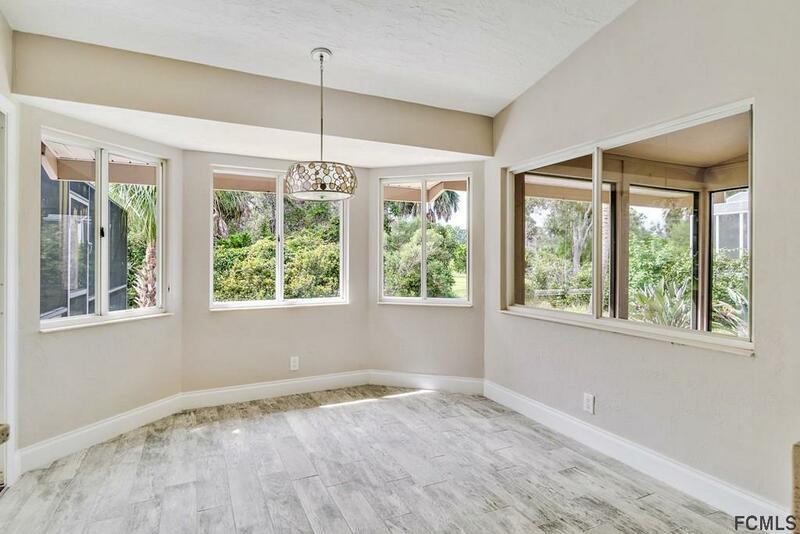 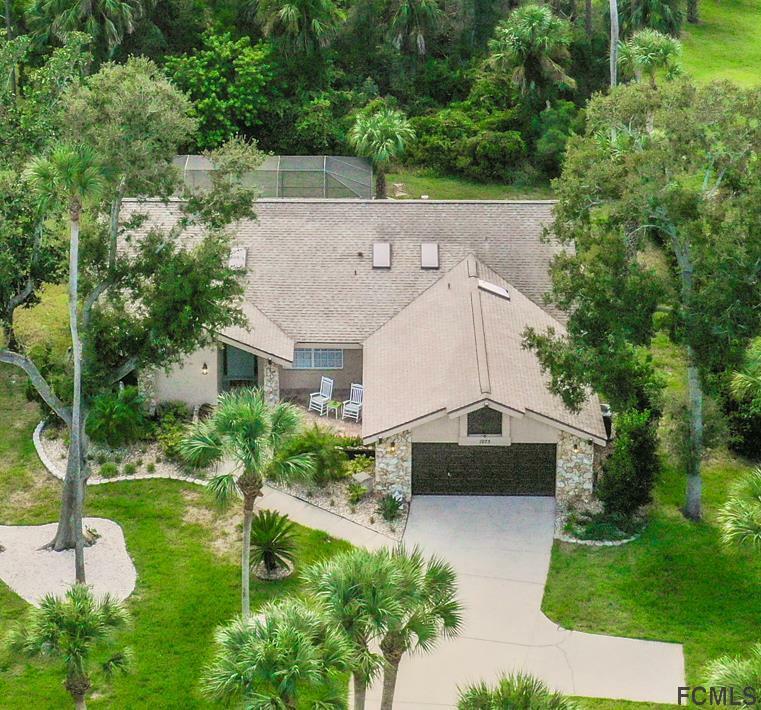 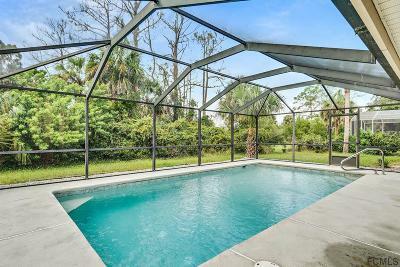 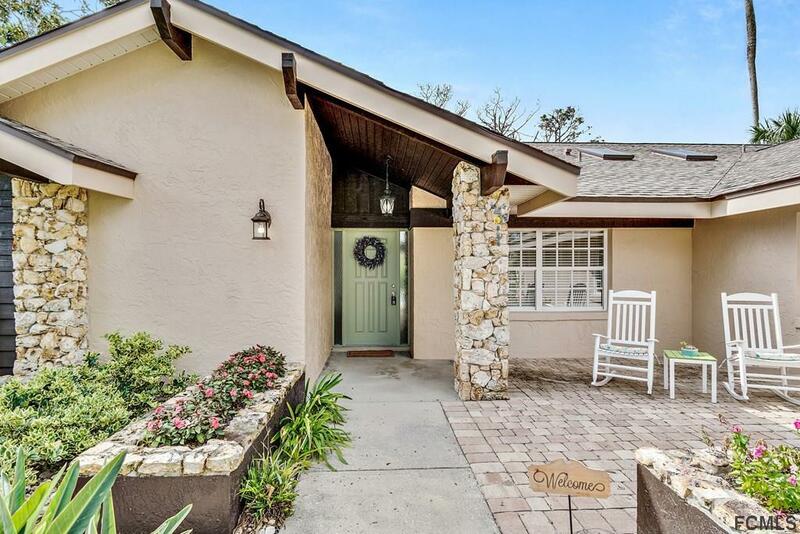 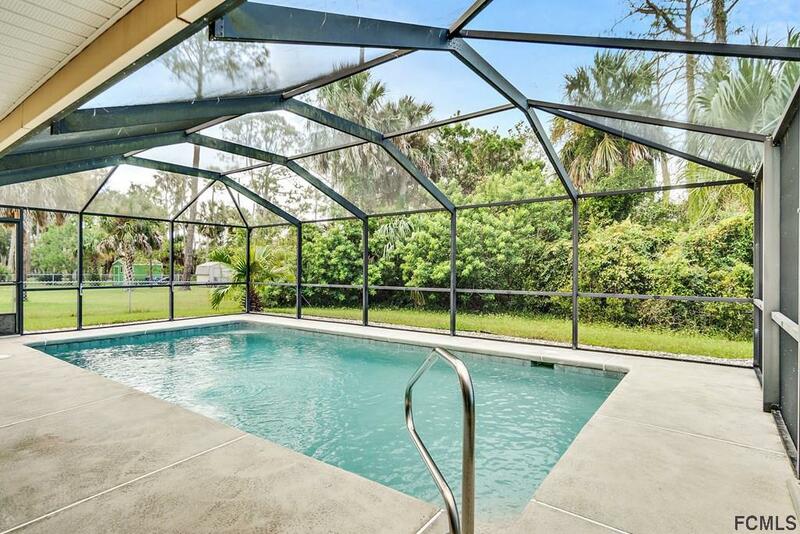 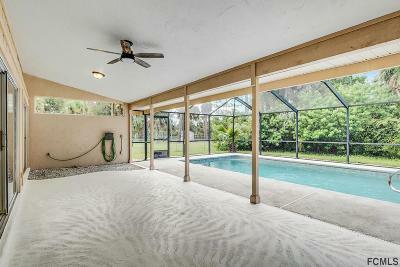 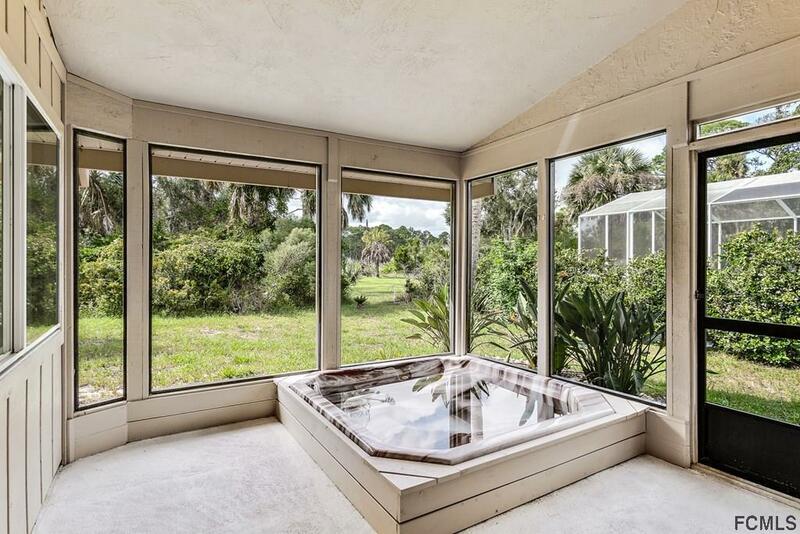 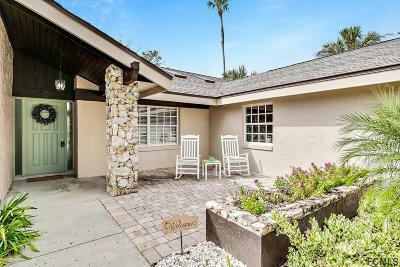 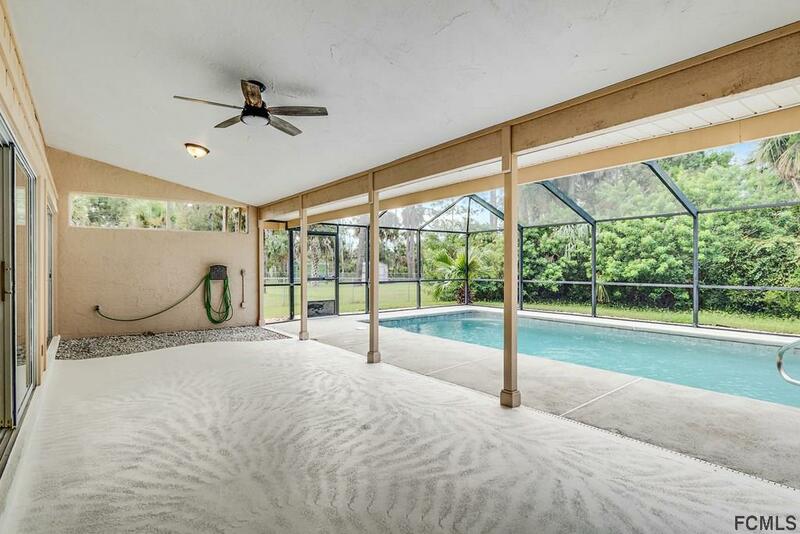 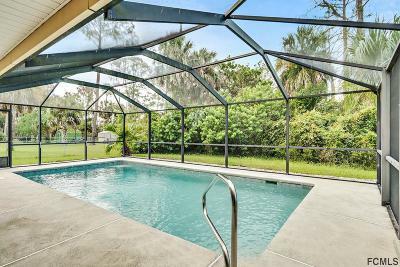 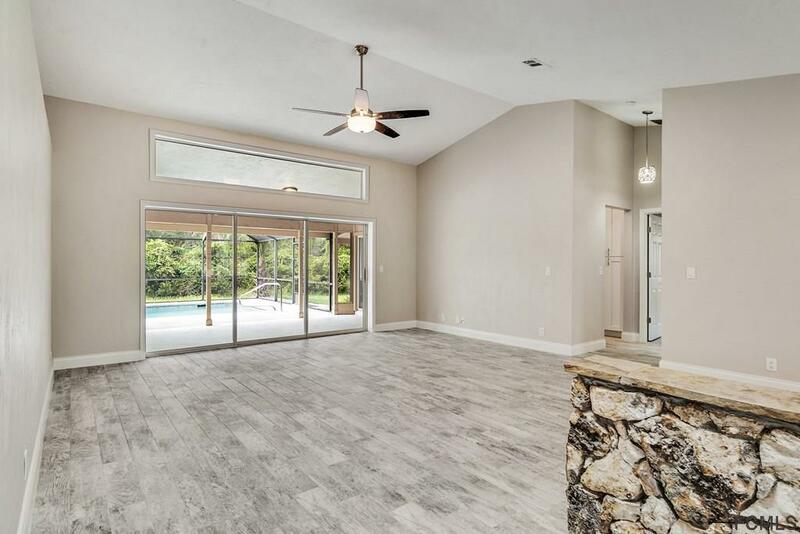 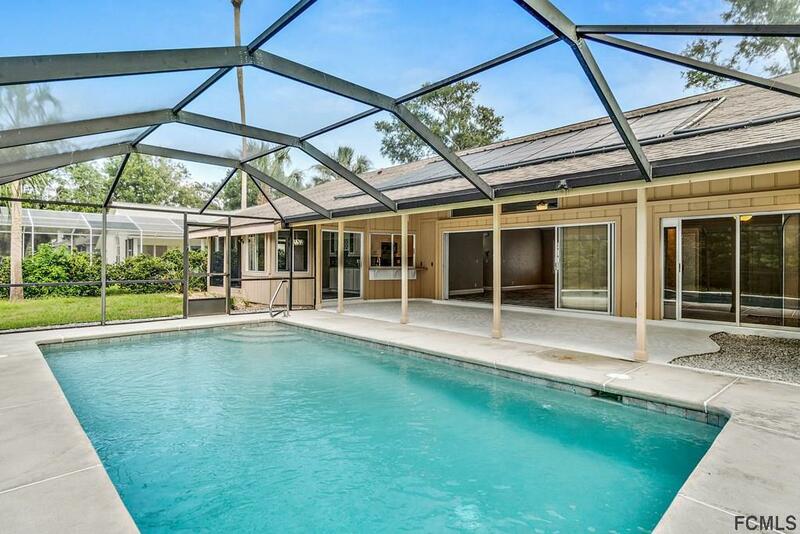 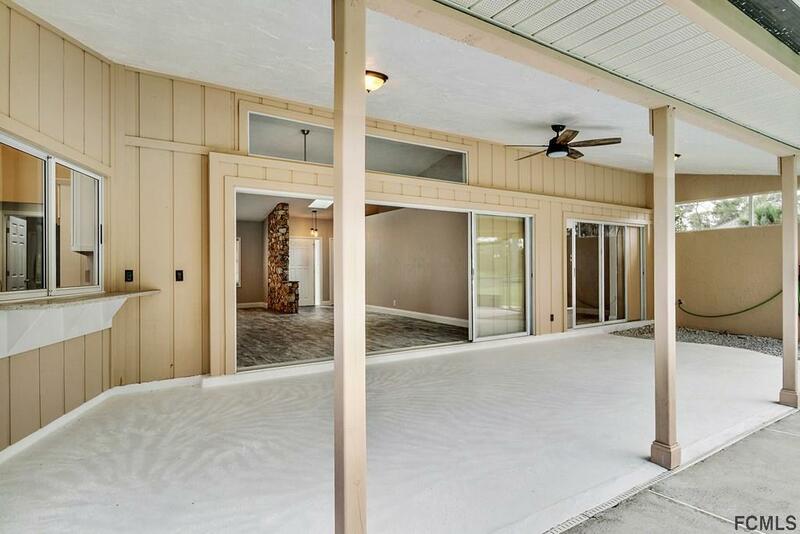 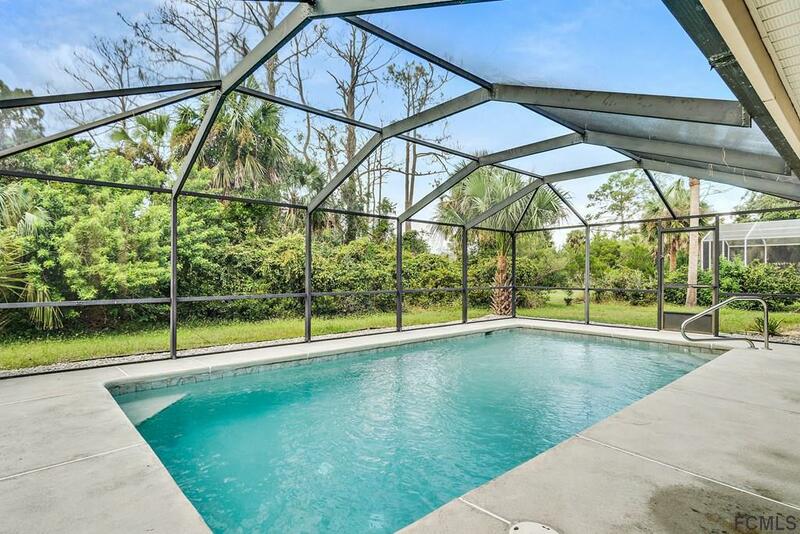 Master bedroom has award winning master bath and features sliders to the lanai, hot tub & pool! 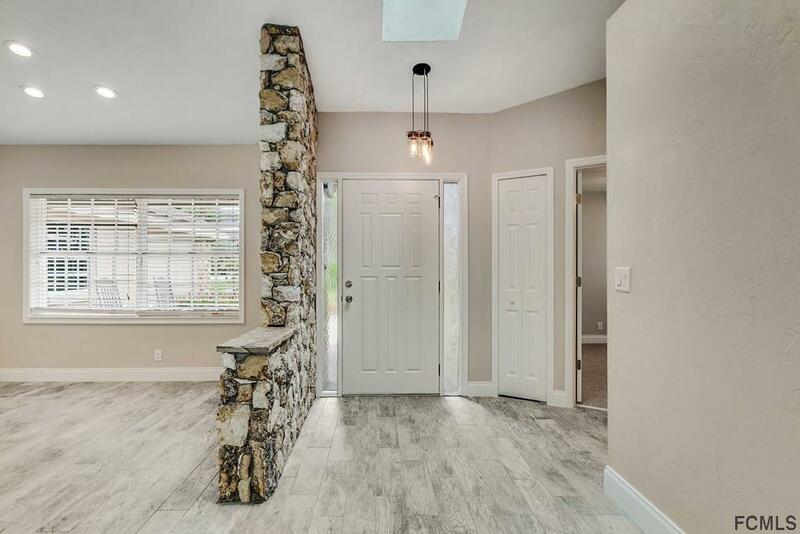 Your drive down the tree lined river frontage will be greeted with a beautiful stone front entry with generous sitting area in front. 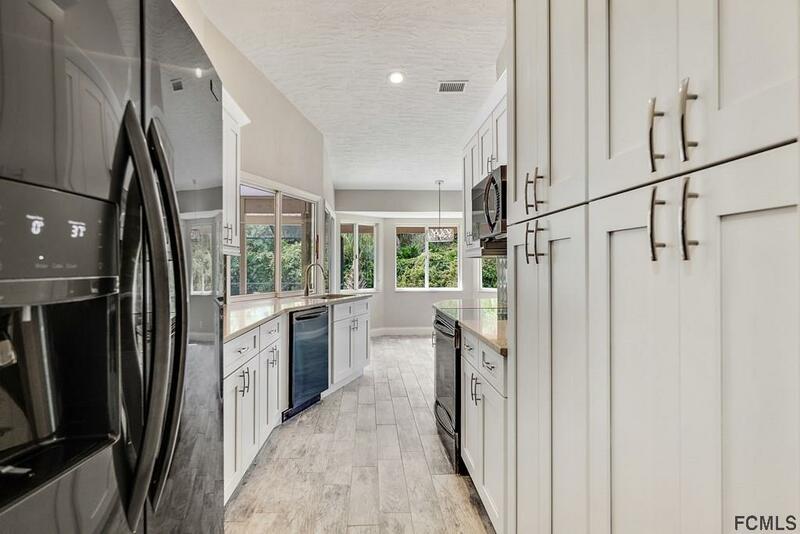 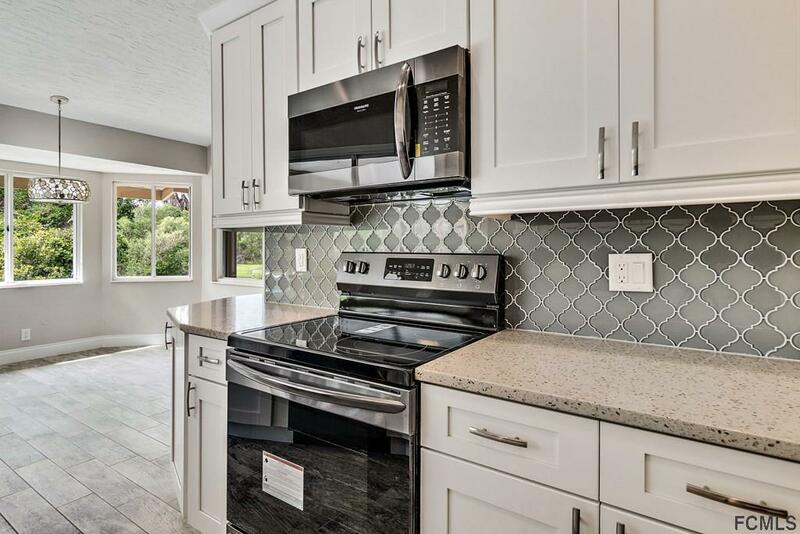 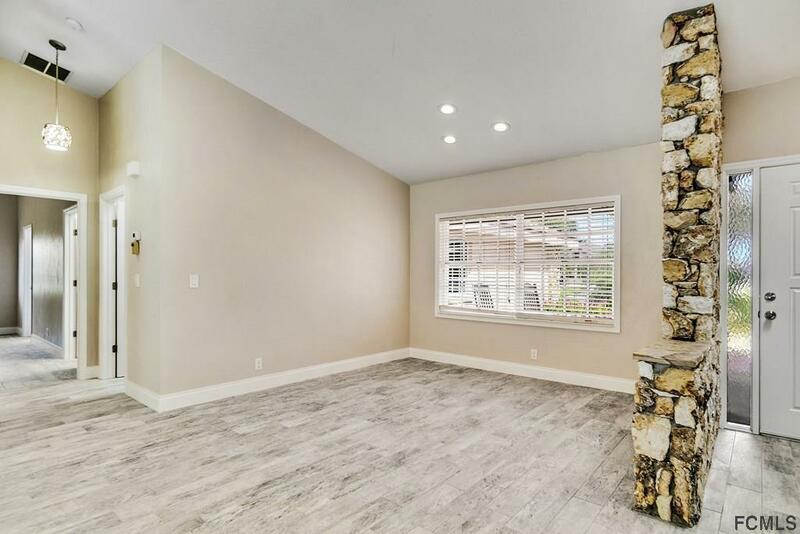 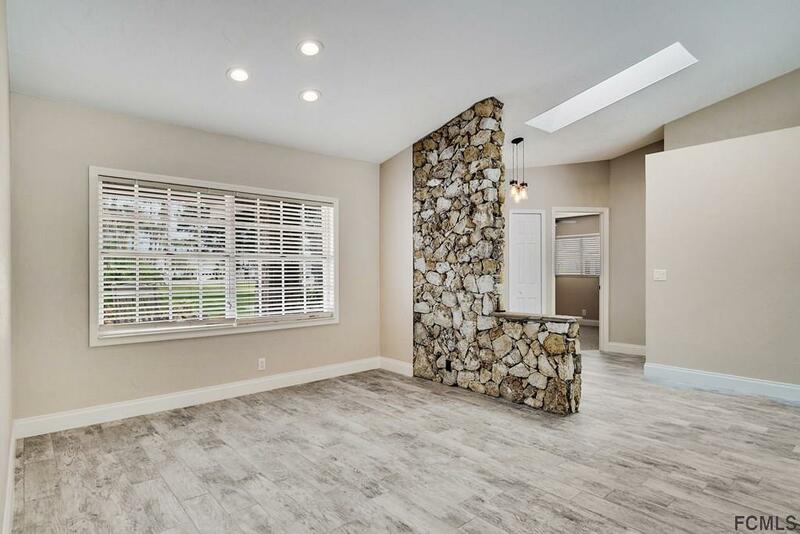 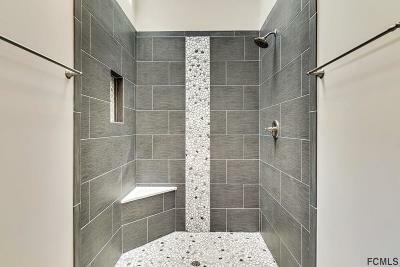 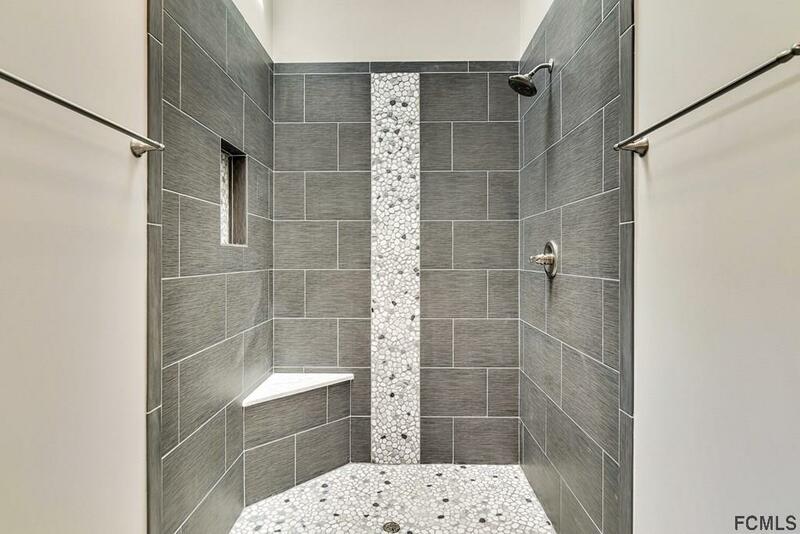 Beautiful wood plank looking ceramic tile in the living area, black stainless appliances and recycled glass solid surface countertops exemplify the extent of the renovation this owner completed. 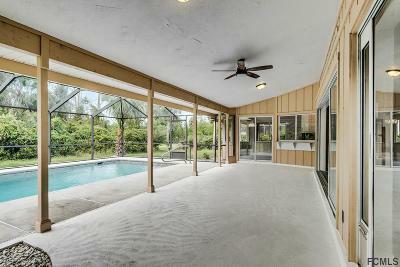 Kitchen overlooks pool area and flows into eating area that is surrounded by windows. 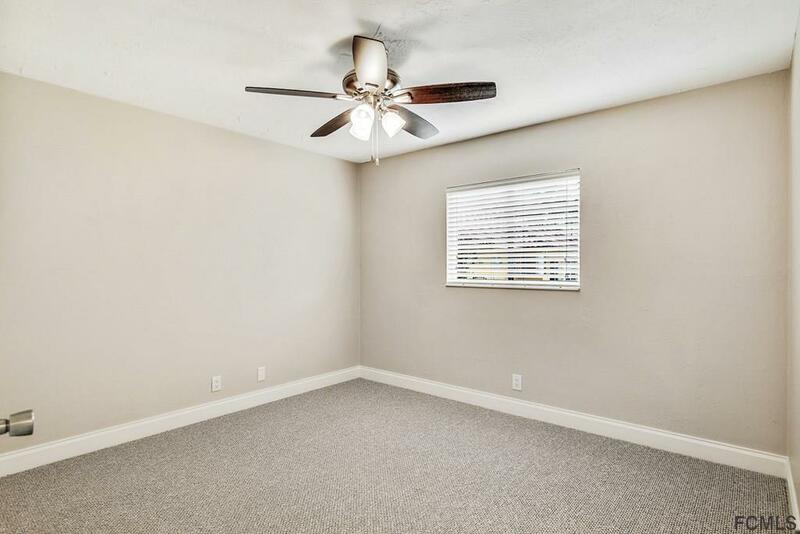 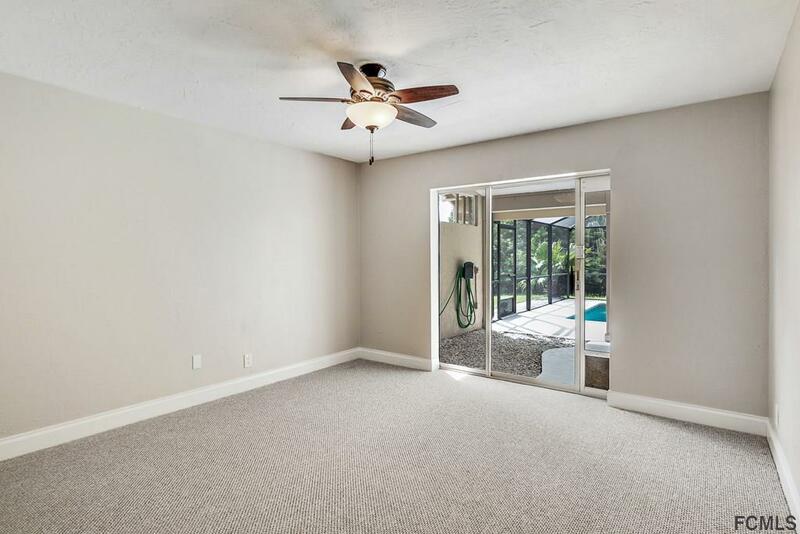 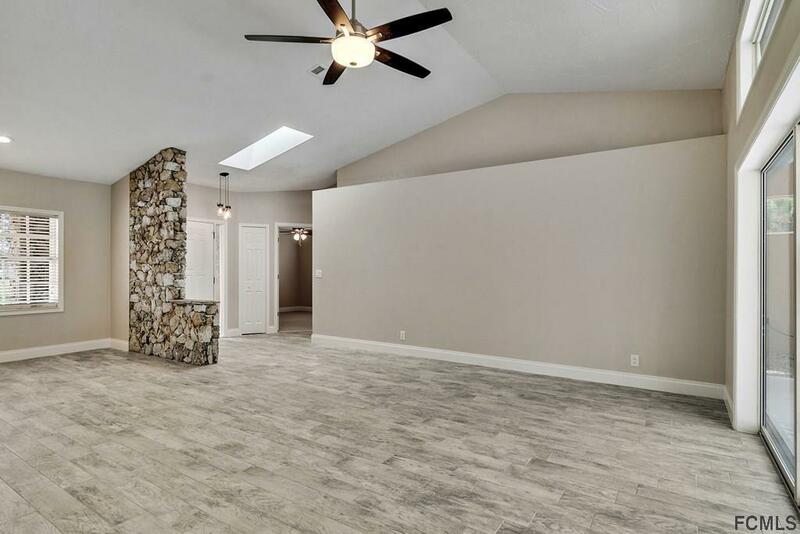 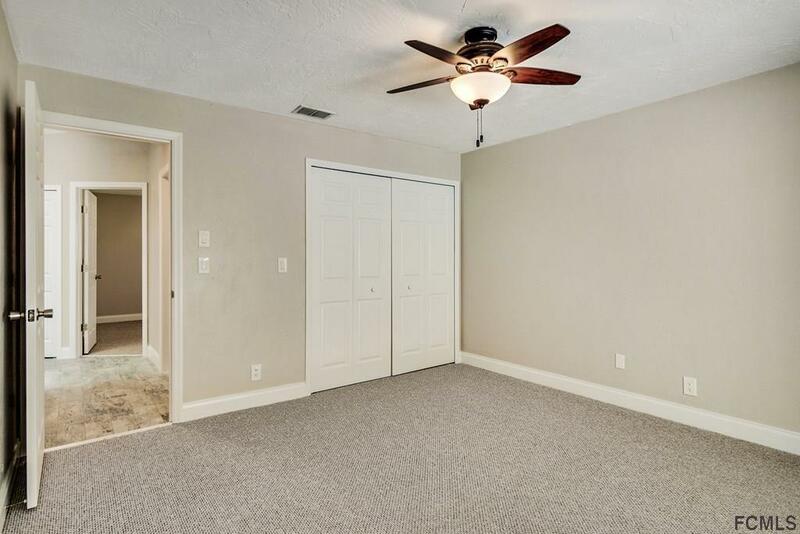 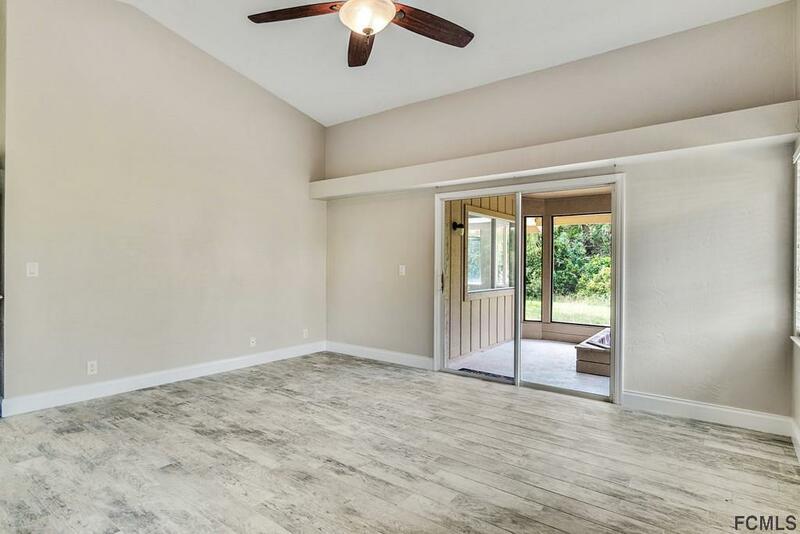 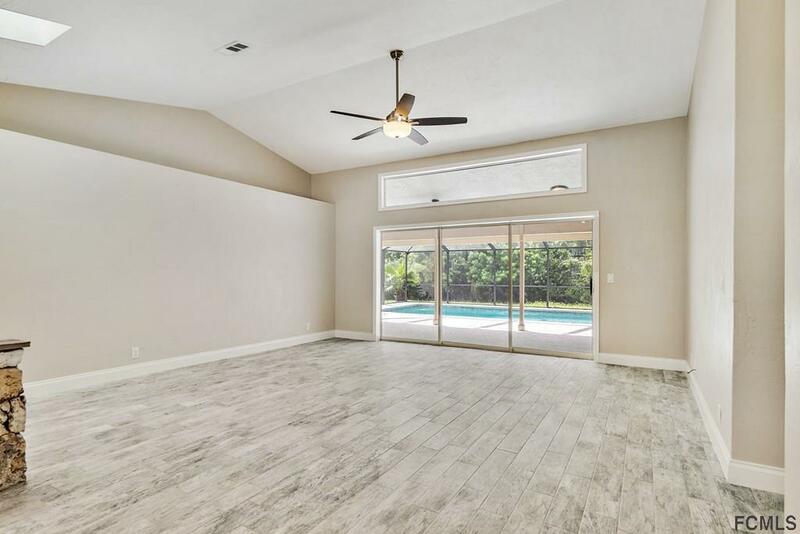 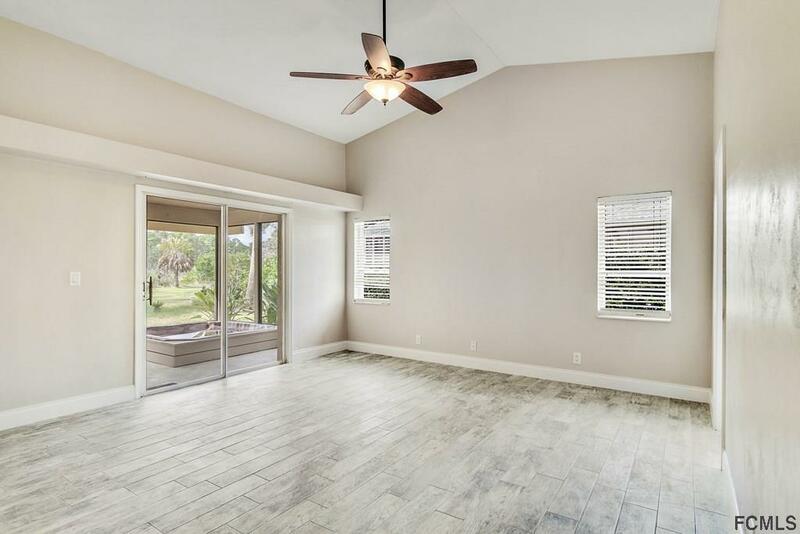 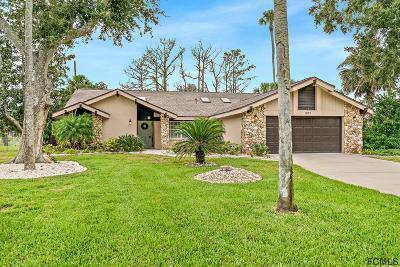 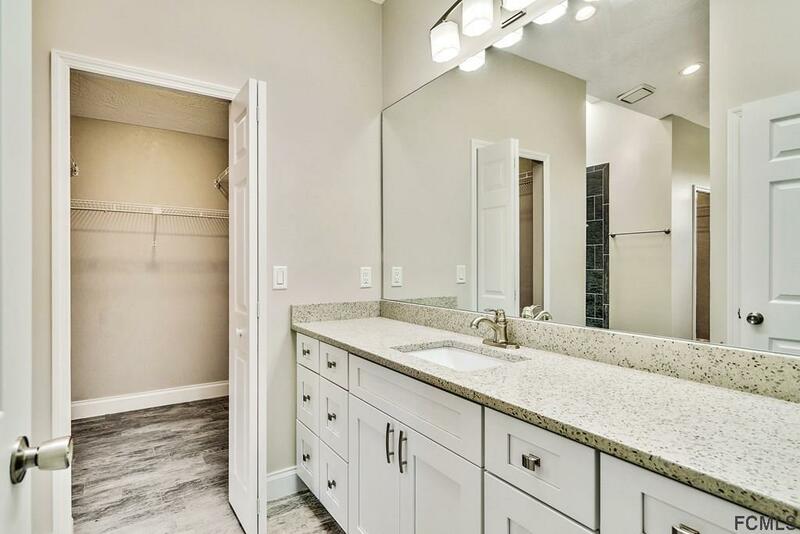 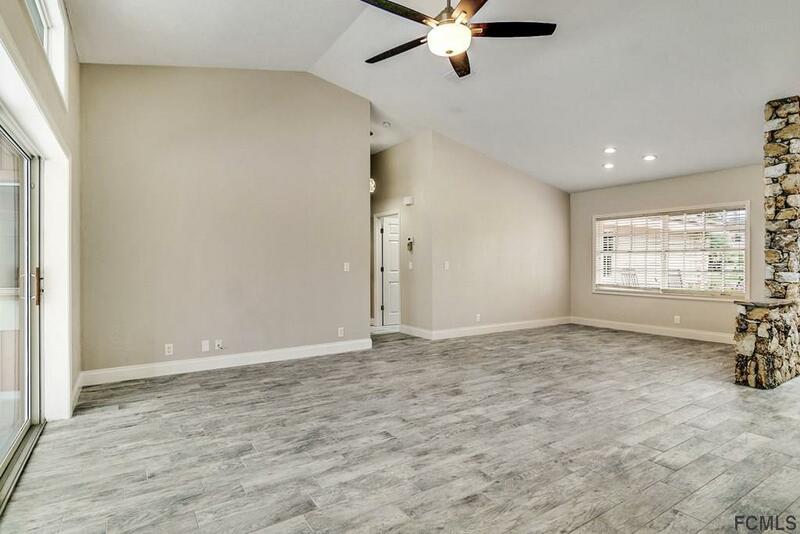 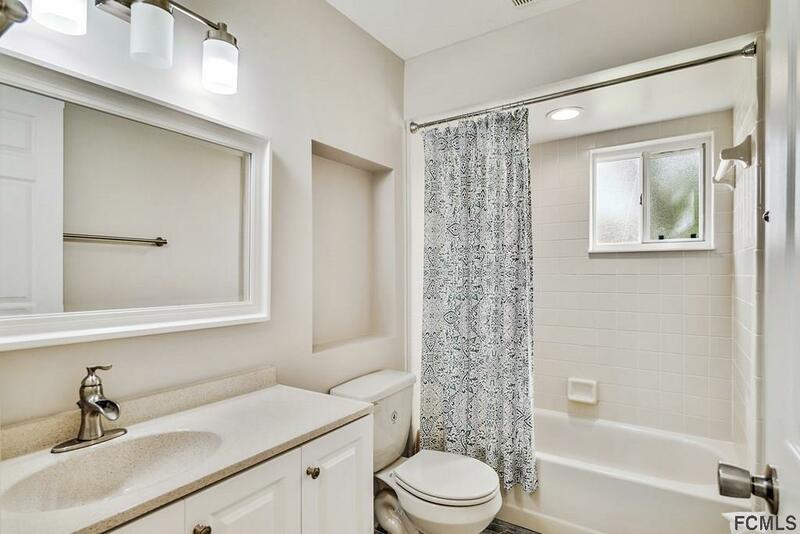 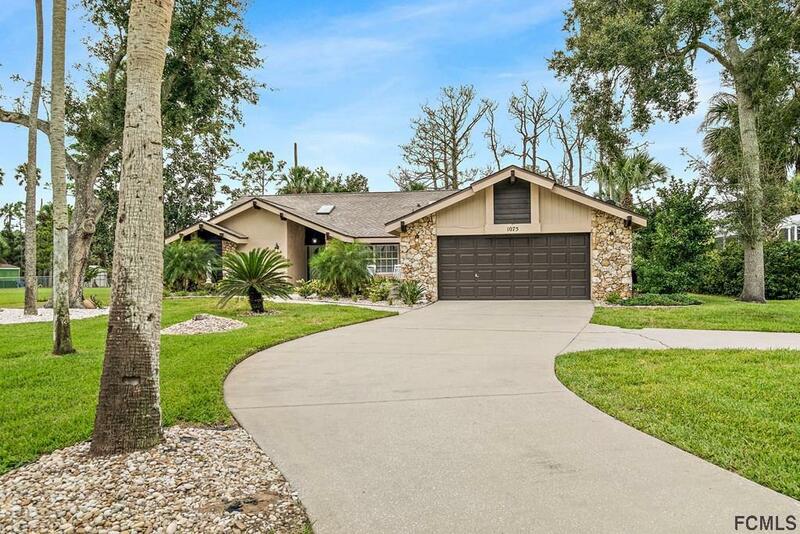 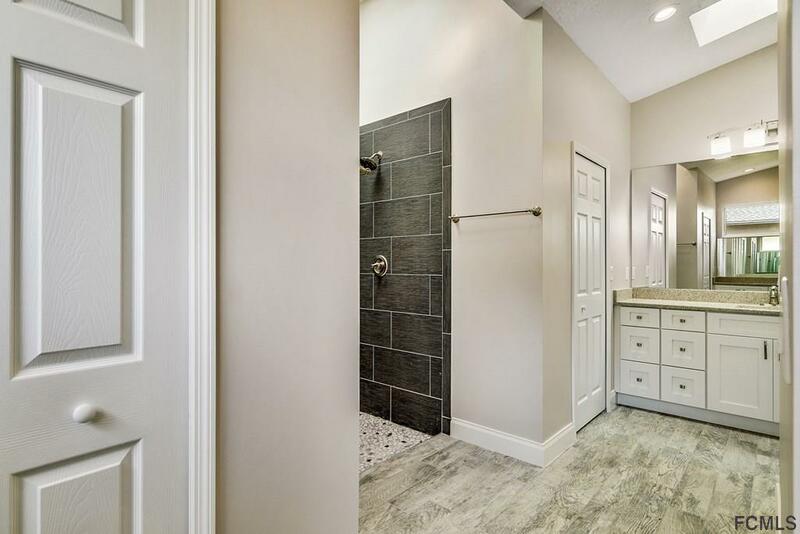 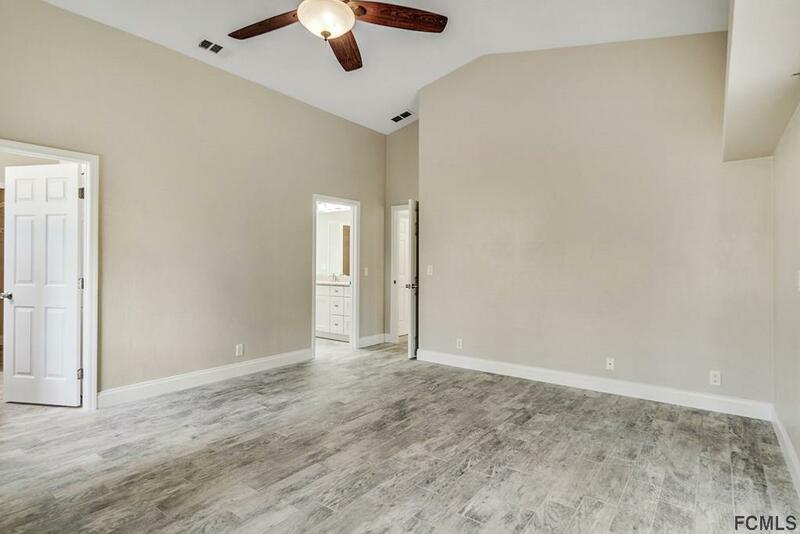 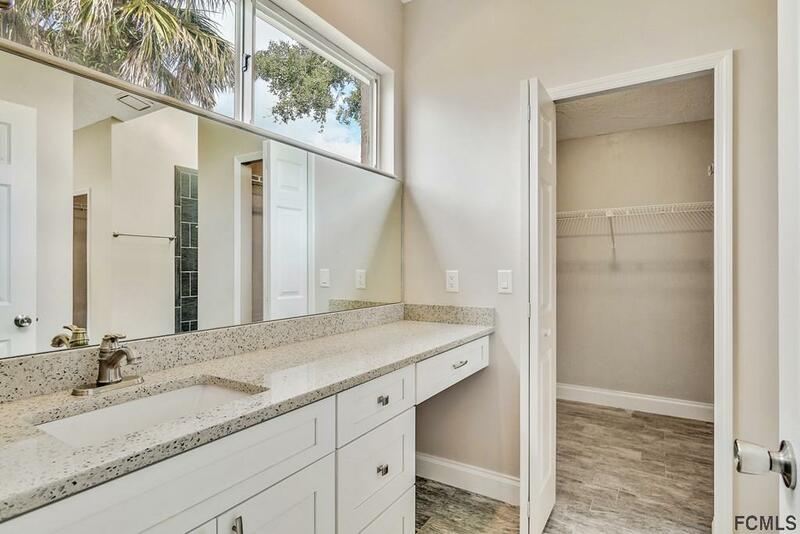 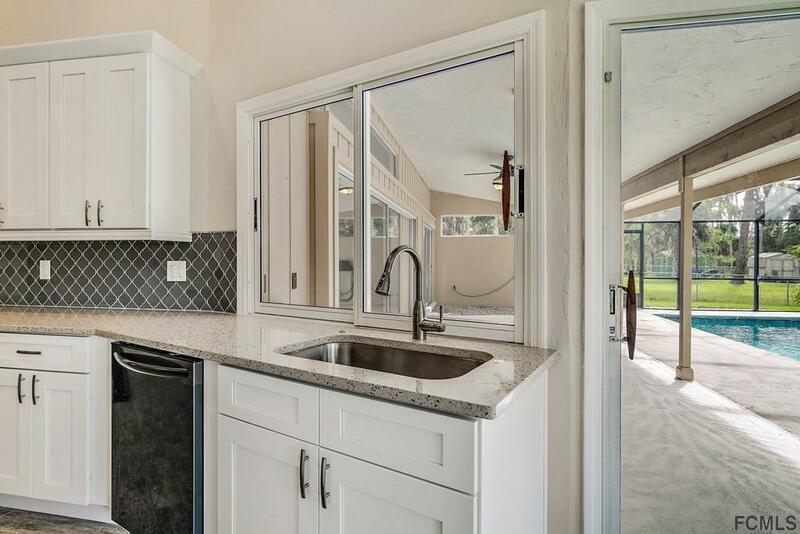 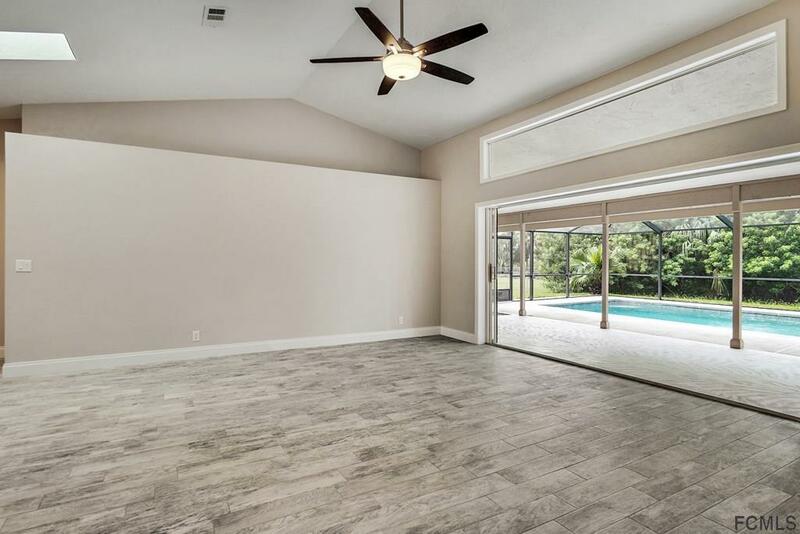 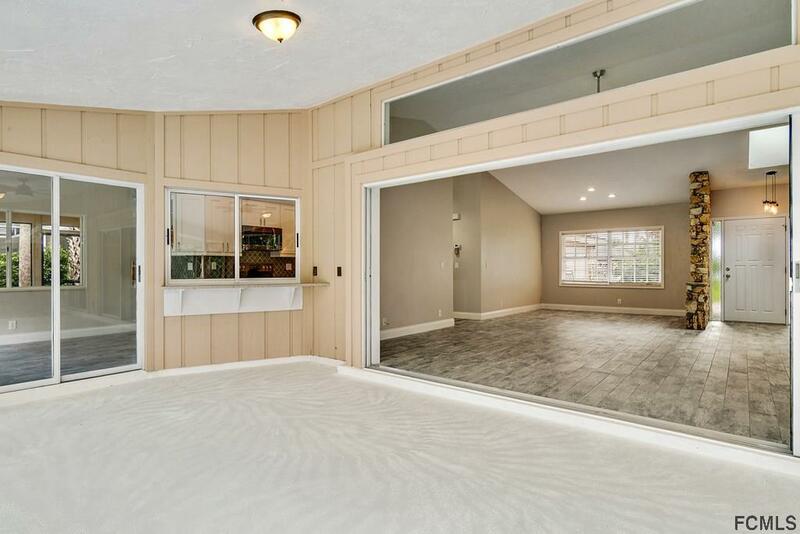 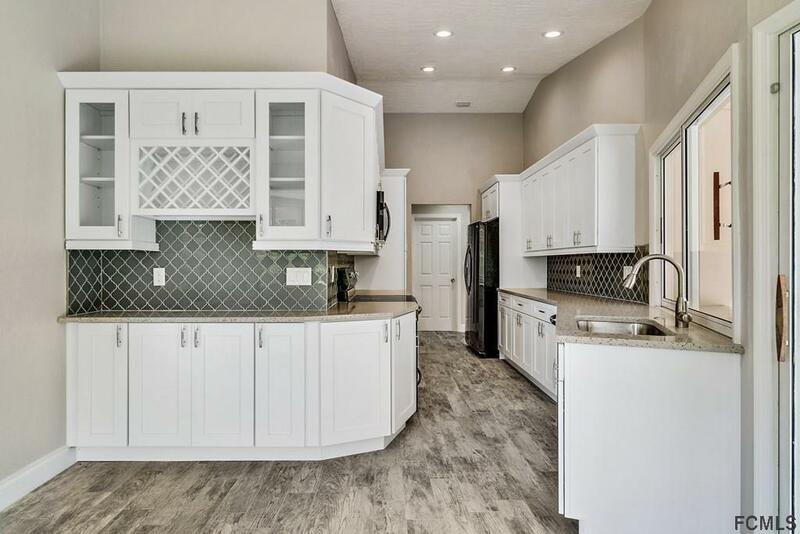 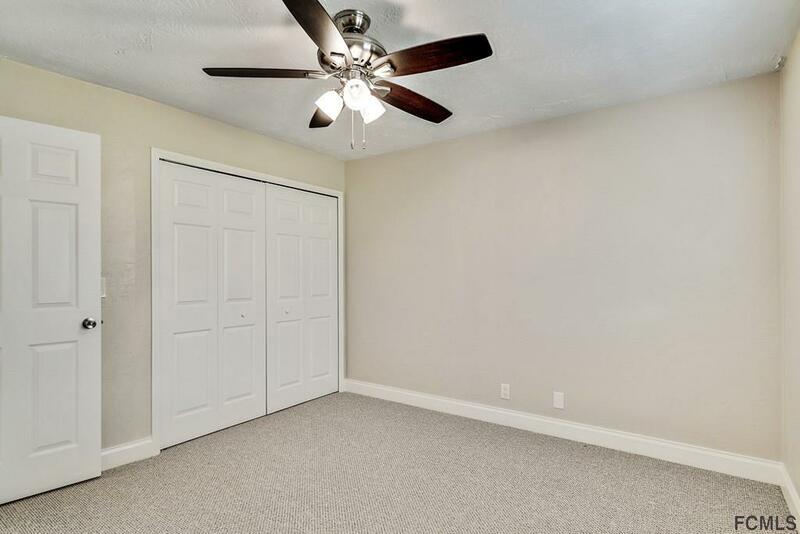 With vaulted knock-down ceilings, rocker panel switching, 6 panel doors, 5" baseboard, 42" cabinetry, there is nothing to do but move in and enjoy! 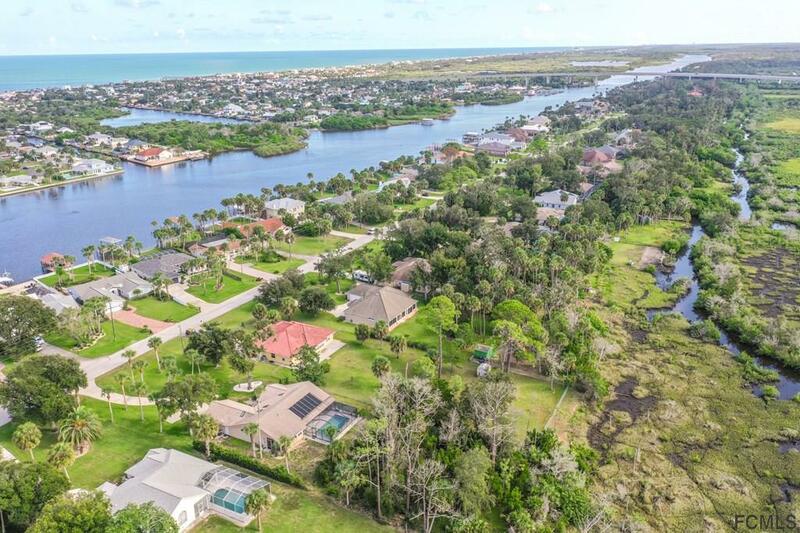 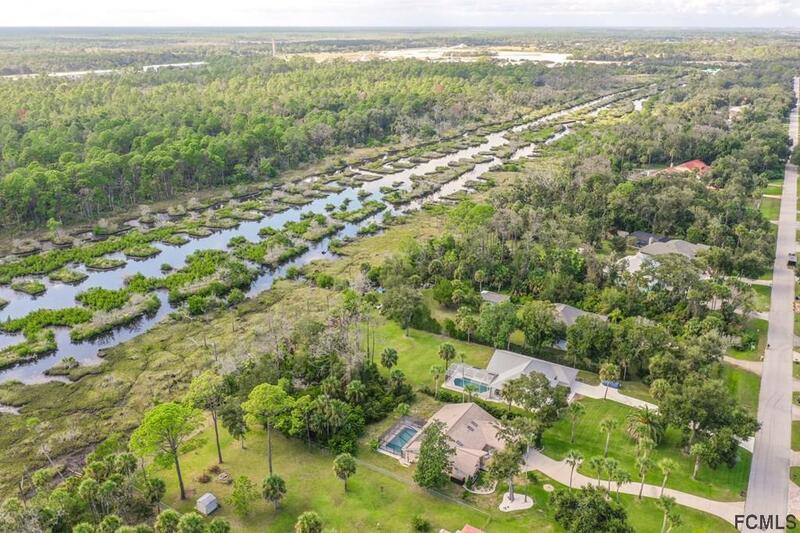 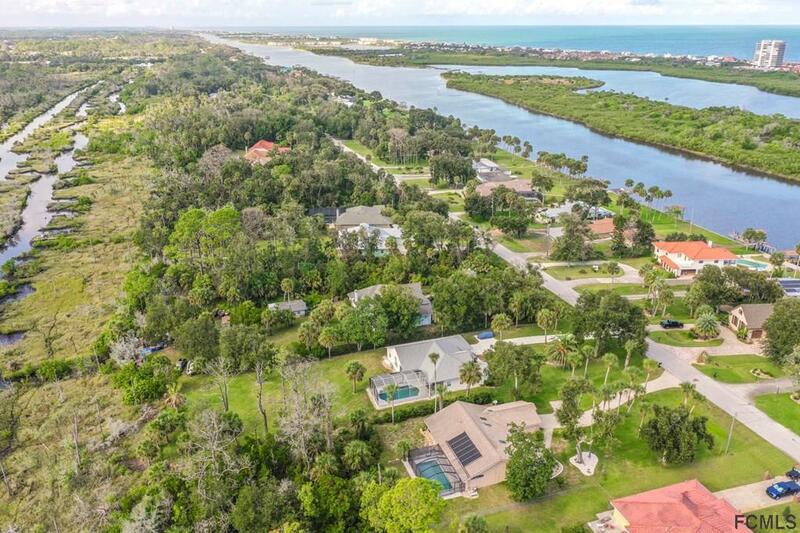 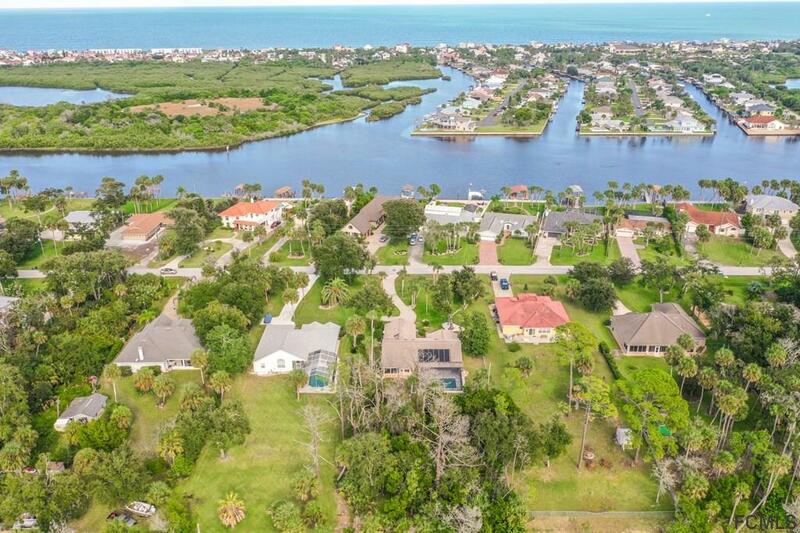 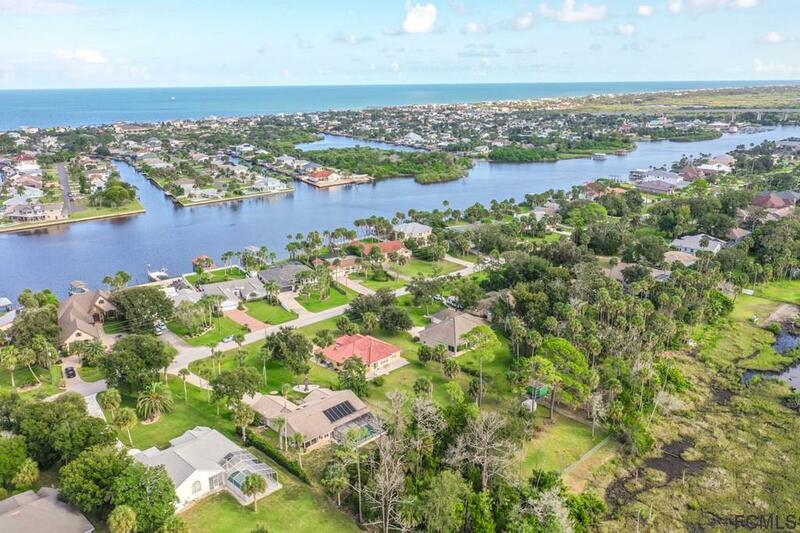 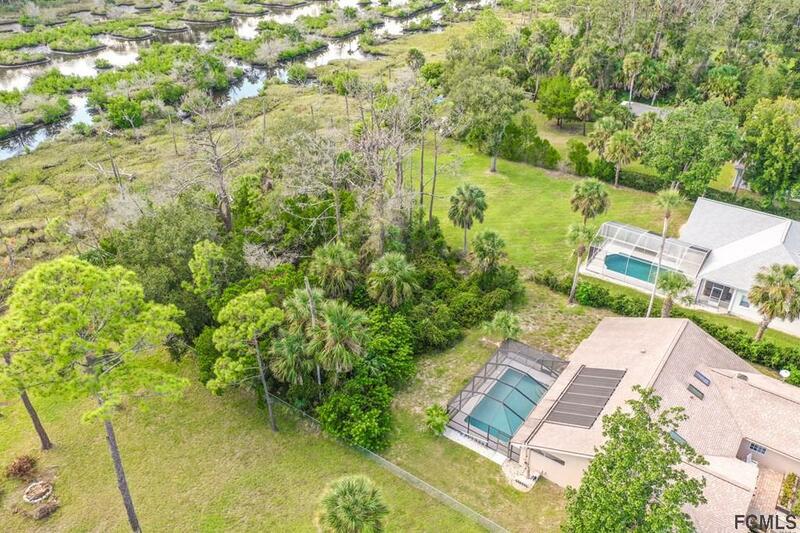 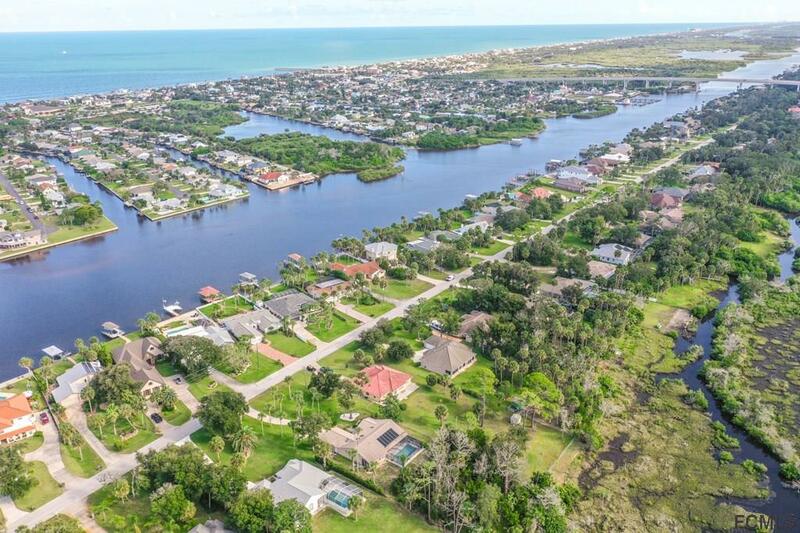 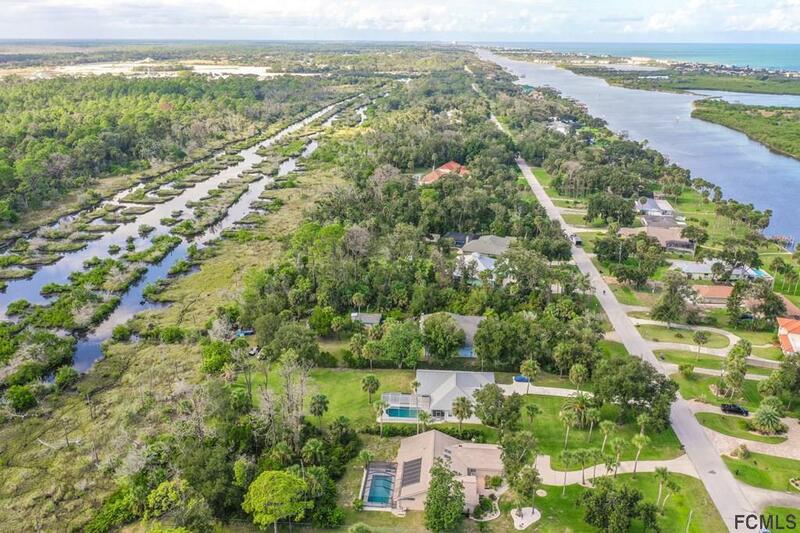 Saltwater canal at back of property provides kayak access to intracoastal.